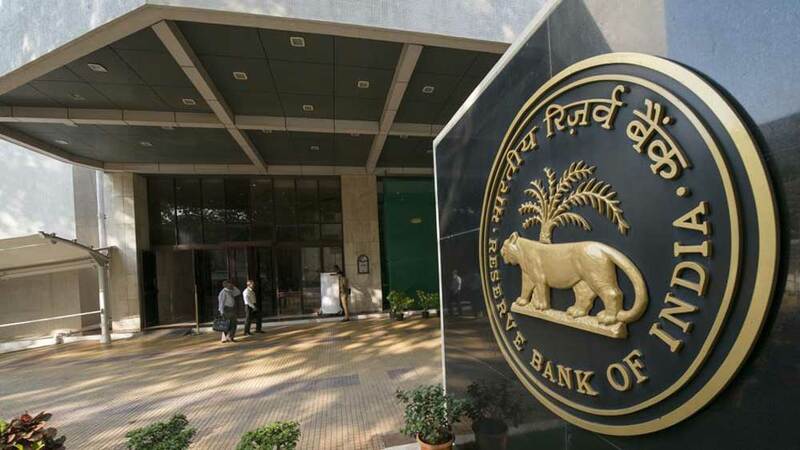 The company is also aiming to generate a revenue of $25 million in the country by 2021. Wacoal, Japanese lingerie brand, is planning to invest Rs 100 crore in India over the next three years. The company is also aiming to generate a revenue of $25 million in the country by 2021. While adding another 80 stores in the shop-in-shop format, Wacoal will be taking the number of its exclusive stores in India to 70 by 2021. The company forayed into India in 2015, through a joint venture with Periwinkle Fashions. 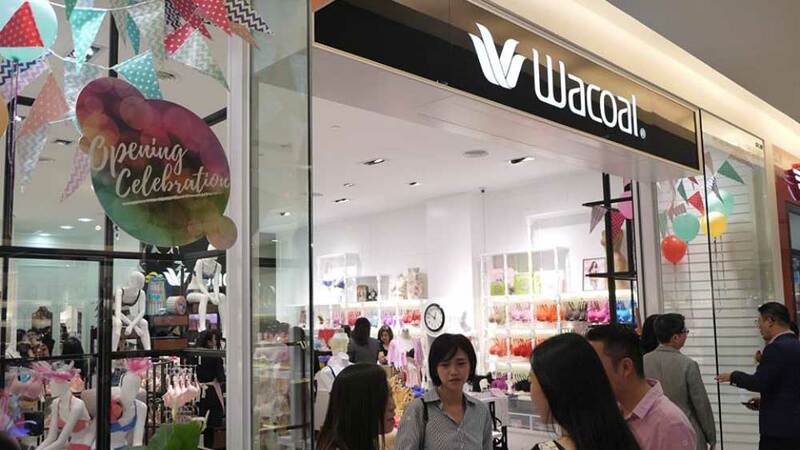 Tomoyasu Ito, Representative Director, President and Corporate Officer of Wacoal Corp, said, "We have seen exponential growth in the Indian market since Wacoal's entry in 2015. With this expansion, we aim to explore its full potential and further solidify our position as a leading entity in the country's luxury lingerie market." Currently, Wacoal sells in the country through its network of 12 company-owned exclusive outlets and through e-commerce companies like Myntra, Jabong, Tata Cliq and its own website.